Need a hat? We have a great variety of mostly women’s vintage and period costume hats restored or created by theatrical milliner Doug James. Hats to rent or buy for your next theatrical stage, screen, television production or photo shoot from a company focused on the costume millinery needs of the theatrical community. Costume Hat Rental discounts for quantity. 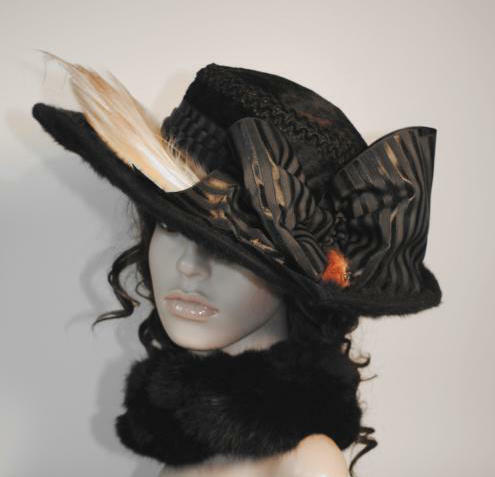 Look for our hats on HBO’s highly acclaimed Boardwalk Empire.